Democratic election sweep is lousy anniversary gift for Trump – Royal Times of Nigeria. US President Donald Trump suffered a triple defeat as Democrats won high-profile state and mayoral elections to underscore his unpopularity on Wednesday’s first anniversary of his dramatic election win. 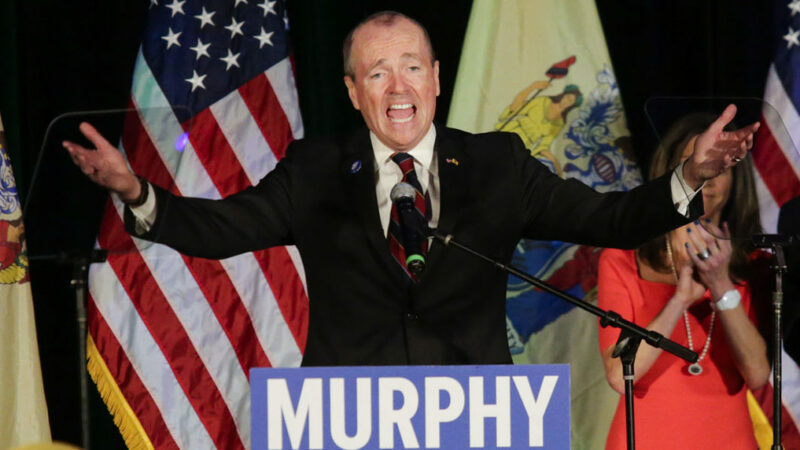 meanwhile, In New Jersey, Democrat Phil Murphy reclaimed the governorship with a victory of about 13 percentage points over his rival following eight years of Republican Governor Chris Christie, a onetime ally of Trump. And in New York, progressive Mayor Bill de Blasio rode a wave of hometown distaste for Trump to cruise to re-election in America’s most populous city.Murphy and Northam painted their wins as rejections of the polarization that to a large extent characterized Trump’s 2016 campaign and much of his first year in the White House.